A completely new look in clematis! Clematis is the Grande Dame of flowering vines. The star-shaped flowers are unforgettable as the vines gracefully scramble and climb. 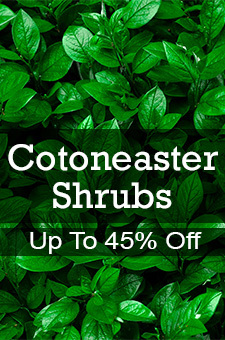 But because they scramble and climb, they are hard to incorporate into your flower beds, especially if there is nothing for them to scramble and climb over! Traditional blue bell-shaped clematis flowers hover over the plant on long airy stems from May through June. (They sometimes even rebloom later on in the summer.) After the flowers stop blooming, unique and attractive creamy-white fuzzy seed-heads appear, that completely changes the look of the plant. Plant this is borders or beds where it can be admired close-up. I helps to have plants nearby that can give ‘Stand By Me’ a little support (staking, cages or hoops will help too). This new clematis will be a hot seller this year, so make sure to order yours early so you’re not disappointed!